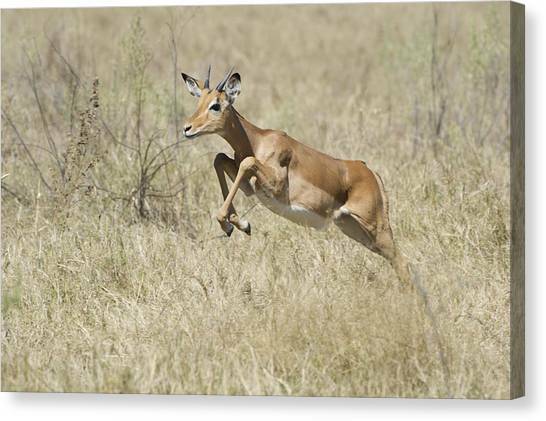 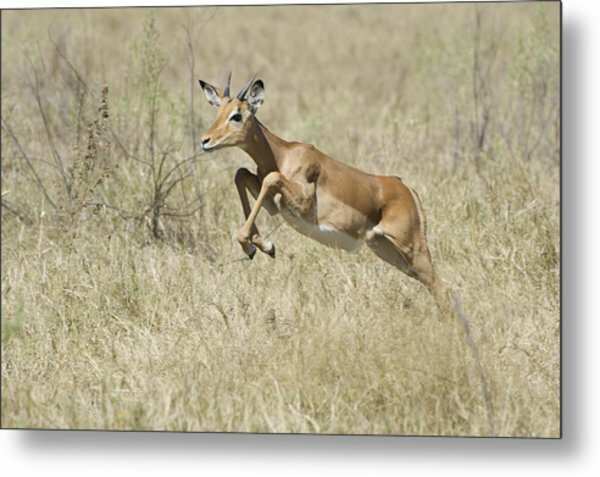 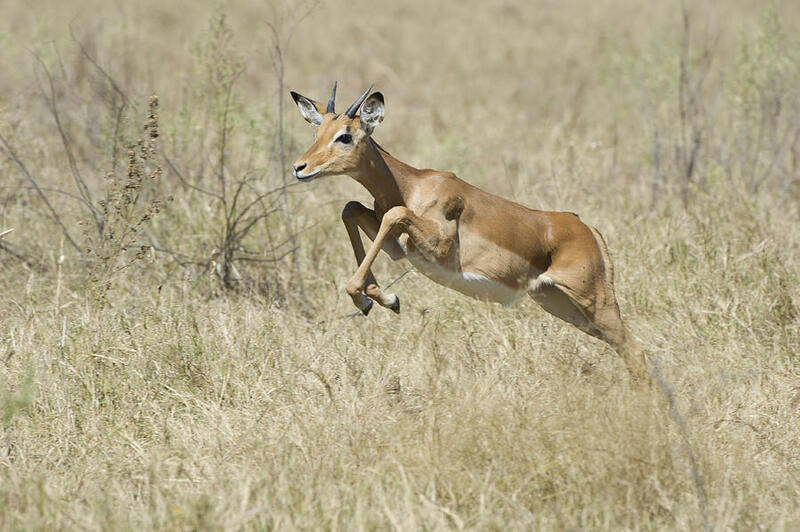 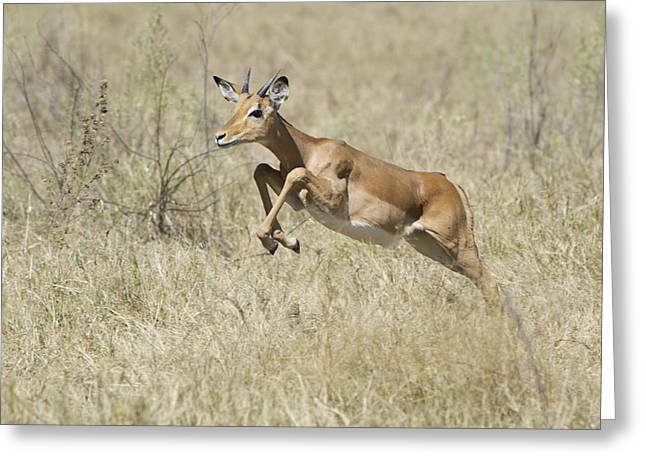 Impala Leaping Through Savanna is a photograph by Richard Berry which was uploaded on November 15th, 2014. 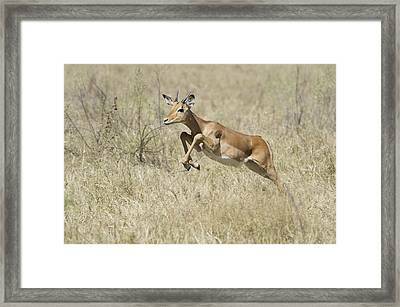 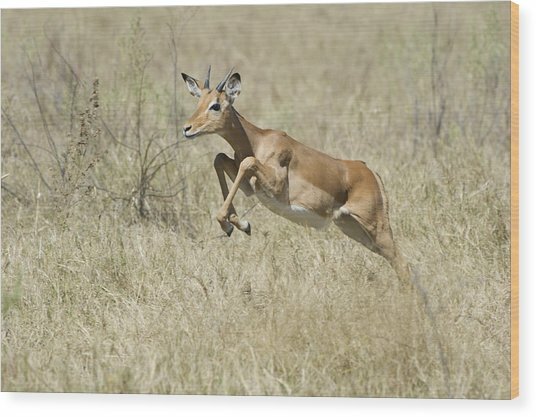 An impala leaps through the long grass of Moremi Game Reserve in Botswana. 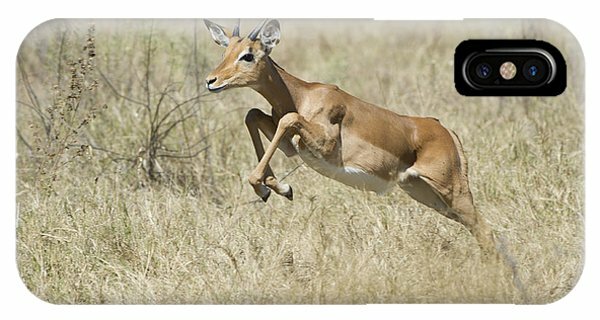 There are no comments for Impala Leaping Through Savanna. Click here to post the first comment.